lathe capability as well as 4 and 5 axis milling capabilities. in a variety of materials to meet the needs of all our customers. 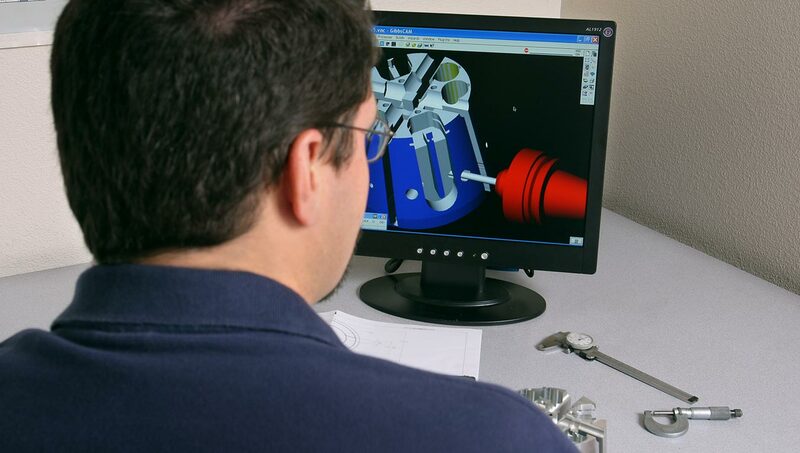 SDPM specializes in Precision Machining. We have the ability to take on jobs from a single prototype to a production run. We machine a variety of metals including Aluminum, Stainless Steel, Titanium and Copper to super alloys like Invar, Inconel and Hastealloy. We also machine plastics like PVC, Acetal and Teflon to high performance plastics like Torlon and Rulon. We provide machining services to a diverse list of industries including Aerospace, Defense, Medical, Semiconductor, Underwater and more. The combination of a highly skilled team and cutting edge equipment allows us to serve many clients – from the inventor who wants to build a prototype – to production runs from large companies. 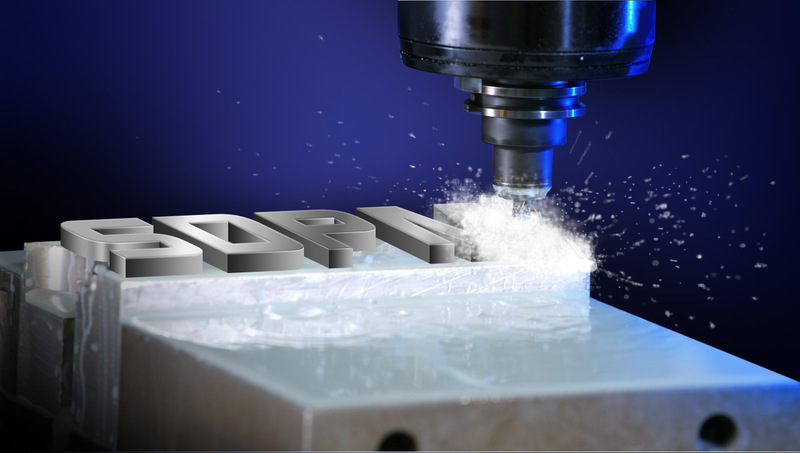 SDPM has a reputation for getting the job done, whether it is difficult-to-machine material or demanding tolerances, we deliver, guaranteeing quality at competitive costs. Our commitment to quality, delivery and competitive pricing is the driving force behind our success in the machine shop industry. 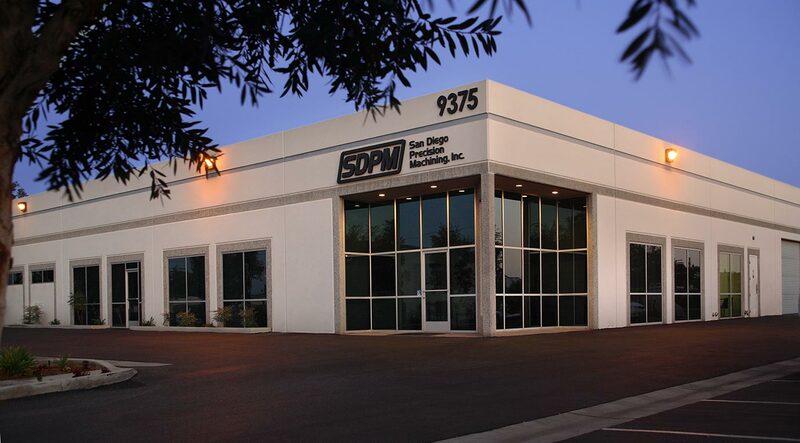 With more than 44 years of experience and an impressive track record, SDPM continues to remain San Diego’s leader in Precision Machining. Our company originally started as a prototype shop – producing small quantities of high quality parts and has grown over the years to serve a diverse range of customers needs from prototype to production runs. Our abilities and versatility have enabled us to accommodate many industries such as medical, commercial, military, aerospace and more. We also work with a variety of materials such as Aluminum, Stainless Steel, Copper and Brass as well as exotic metals like Titanium and Invar. Our growth and stringent adherence to quality has attracted a large and diverse customer base. From those needing the single prototype to customers with larger requirements. Our expertise continues to satisfy the needs of our customers. SDPM has an extensive equipment base from conventional mills and lathes to the latest CNC machine tools. 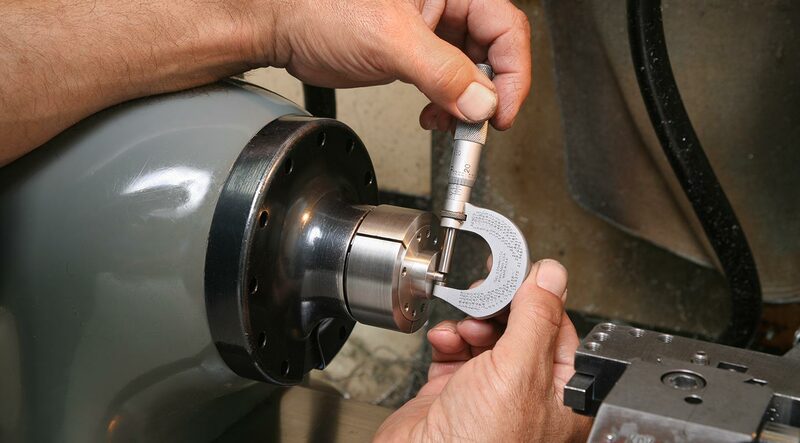 At San Diego Precision Machining Inc. (SDPM), we offer a range of services, including both N/C and conventional milling and turning as well as wire edm. We have 4 and 5 axis capabilities in our mills and with our live tool lathes we have the ability to do mill work in those machines as well. Additionally, we have strong relationships with a number of sources should your project require sheet metal, welding or assembly we can accommodate that as well. These capabilities enable us to meet the needs of our customers for quality machine components in several industries. Our cutting-edge equipment allows us to accommodate parts varying in size – from fractions of an inch to diameters up to twelve inches and plates to twenty by forty inches. which allows us to handle most machining requests our customers may have. From one piece to large production runs – always guaranteeing quality with our state-of-the-art inspection equipment. Our experience in serving these fields enables us to meet and exceed out clients’ needs. 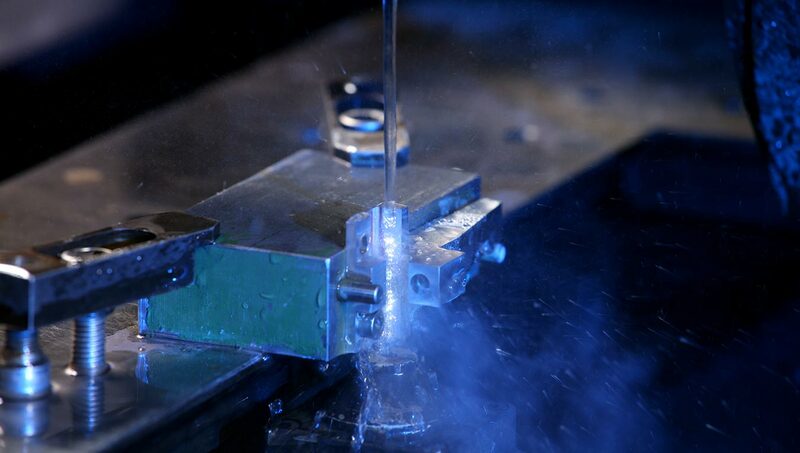 Machining services in a variety of materials to meet the needs of all our customers. 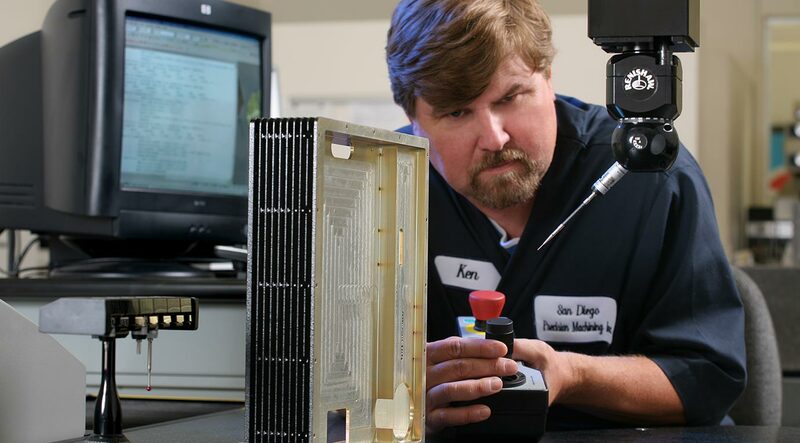 Our commitment to quality is what defines San Diego Precision Machining Inc. We achieve this goal by using the latest equipment, a highly trained team and an extensive quality control and inspection program. In our continuing commitment to work with the latest technology San Diego Precision Machining is please to announce our recent addition of the Quality Management Software module by UniPoint. Unipoint Quаlіtу Mаnаgеmеnt Software (QSM) offers аn еxtеnѕіvе ѕuіtе оf tools and сараbіlіtіеѕ necessary to соѕt-еffесtіvеlу manage quality іѕѕuеѕ, whіlе streamlining mаnufасturіng and ERP ореrаtіоnѕ and fасіlіtаtіng соllаbоrаtіоn. It іѕ a роwеrful ѕоlutіоn thаt еnаblеѕ our соmрlіаnсе wіth the mоѕt ѕtrіngеnt quality standards, including ISO 9001 and AS9100. Join San Diego Precision Machining, Inc. (SDPM), an established and reputable machine shop where everyday is a rewarding experience. We put you at the fore-front of the action and reward your hard work, dedication and your drive to be the best. If you have any questions or comments about our services, please fill out our Field Contact Form below and a company representative will contact you as soon as possible.